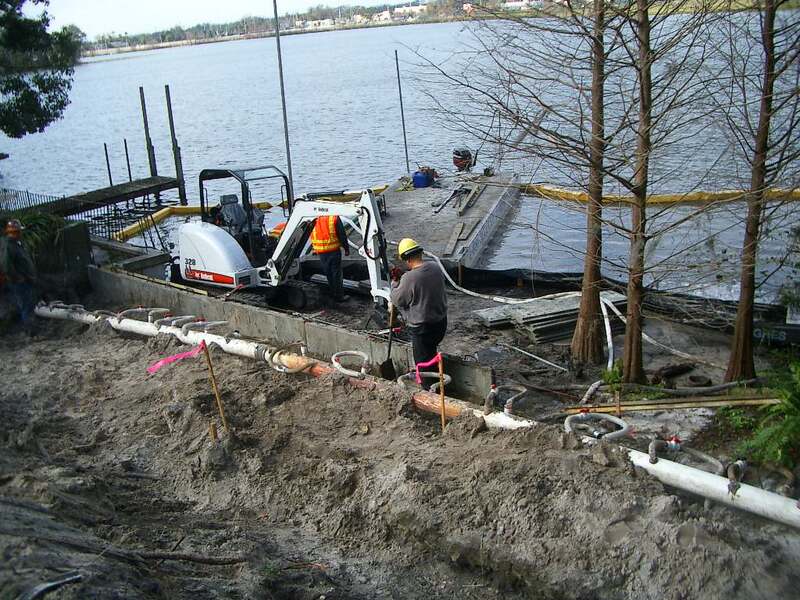 Fender Marine Construction’s first precast steel reinforced concrete cantilevered seawall. The project was for the great custom homebuilder PSG. 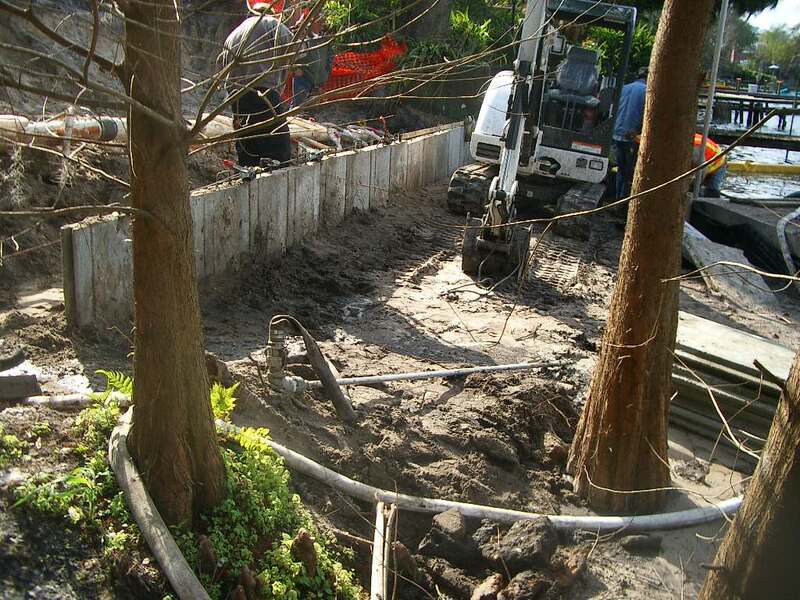 The wall was located on Lake Highland near downtown Orlando. 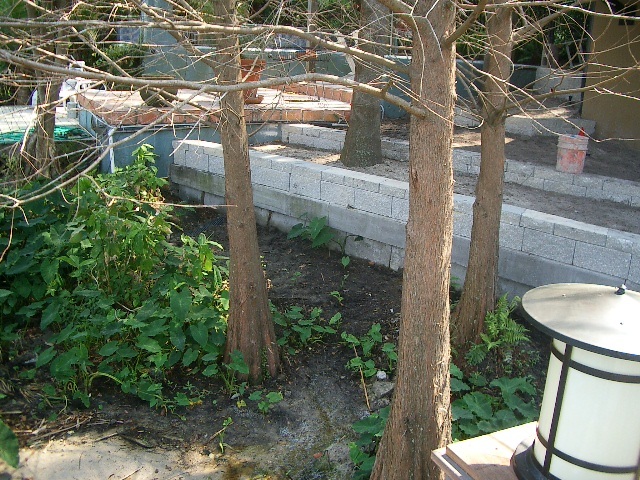 Since the panels were installed so deep, they did not require tiebacks or deadmen which are typical for retaining walls and seawalls.